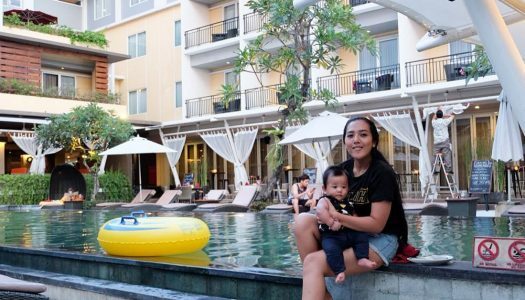 Travelling with kids or your family? 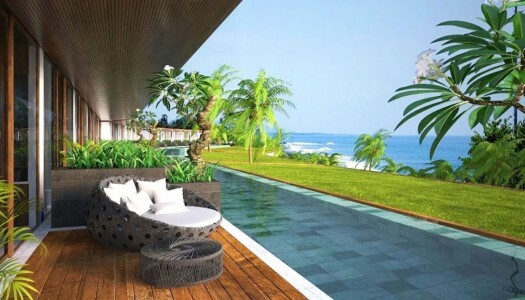 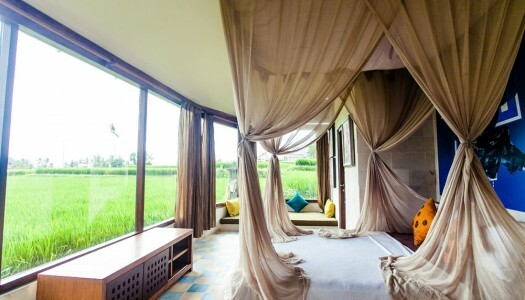 Check out our guide of great family hotels and accommodation in Bali. 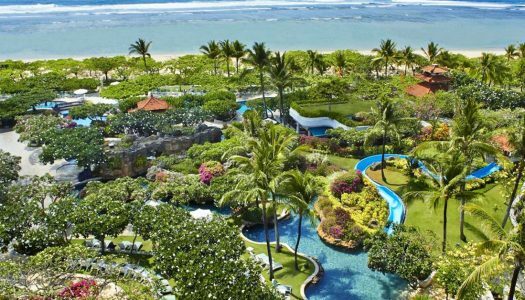 Our Grand Hyatt Bali Review: Fun beachfront paradise for a family vacation! 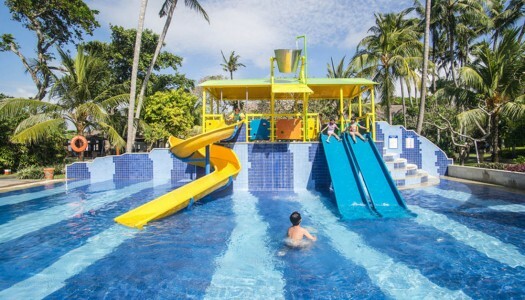 Our Bali Dynasty Resort Review: 12 Exciting all-inclusive family activities you can enjoy on your beach holiday!